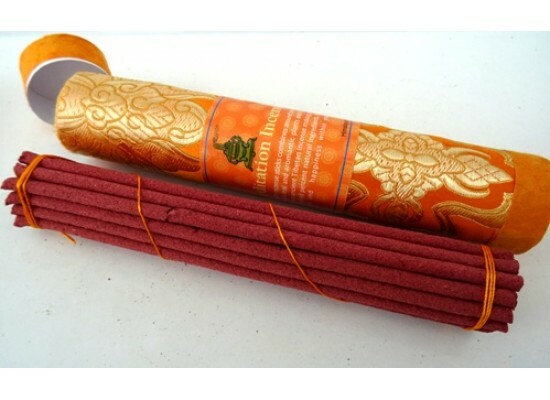 Fine quality Meditation Incense. 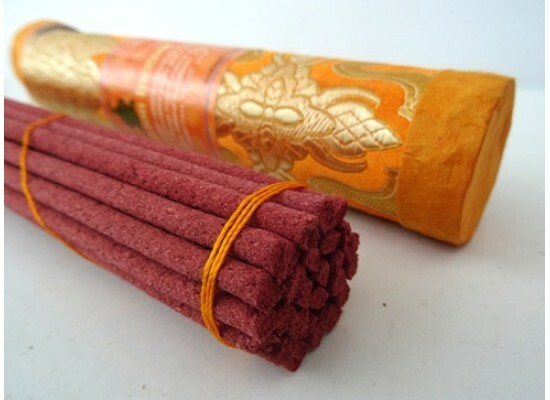 This incense combines almost 100 medicinal and aromatic plants and made in accordance with ancient Tibetan practices. 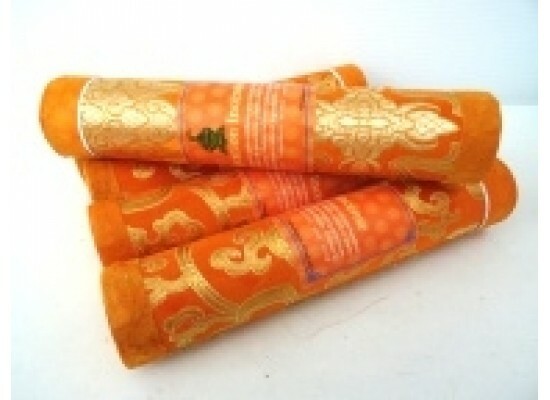 Used for relaxation and reduction of stress. 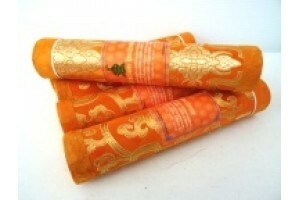 Approximately 28 sticks, 20 cm long.